Bali invites you . . .
Bali Institute Takes You there. We believe that Bali is a living classroom with something special to share with the world beyond its shores. 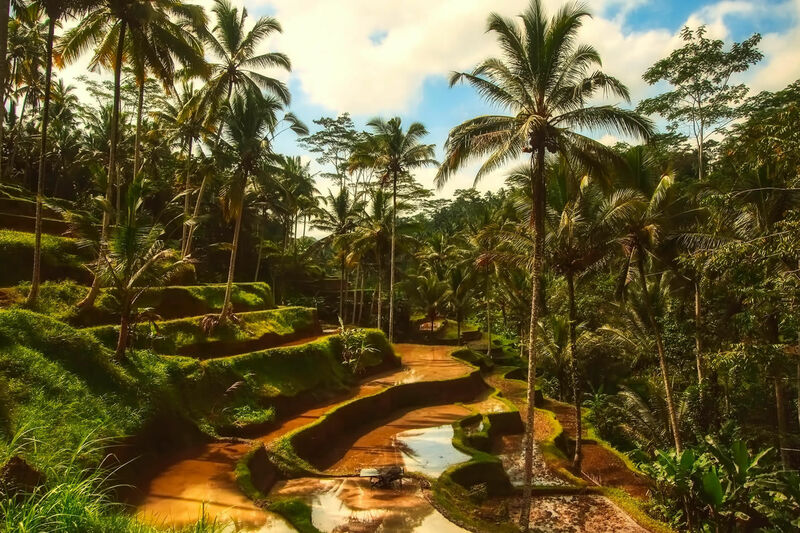 For more than 15 years, Bali Institute has been collaborating with extraordinary leaders, organizations, and communities in Bali to offer premier educational travel programs for all ages. Bali reminds us what it means to be human and connects us to the beauty of the world. In the heart of our work is the belief that every unique experience we offer has the power for self-discovery. Bali invites you to tap into your deepest curiosities and engages you to explore the world in new ways. Our unwavering commitment is for you to return home empowered. Our cross-cultural team has a genuine care for the well being of the island’s people, culture, and environment. We are excited to share the magic of Bali by harnessing our deep roots in the community to create unique and transformative programs for all ages. signing up for a single trip. Explore a fascinating adventure of your senses, mind and heart through the uniqueness of Bali art and culture. Bali Untamed – Celebrate Nyepi, the Balinese New Year! Optional travel insurance is available for your booking with Bali Institute.